It’s easy to get distracted from your work with all the background noise. Whether you’re in the office, cafeteria, or gym, ensure that you’re able to focus completely on the task at hand with the HIGHWAVE Noise-Canceling Wireless Headphones. These fashionable headphones will block out distractions without breaking the bank! 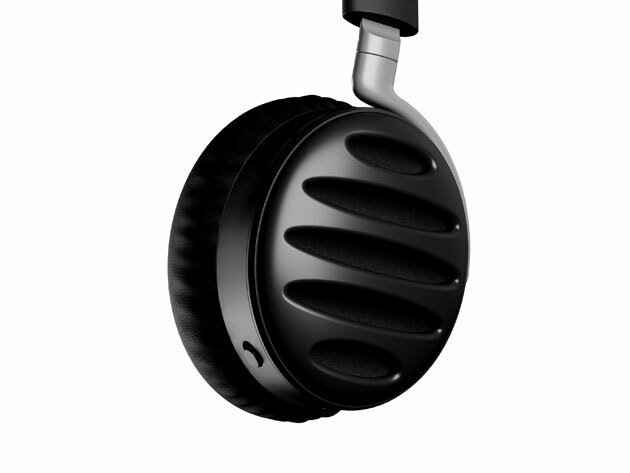 The HIGHWAVE Noise-Canceling Wireless Headphones provide active noise-cancellation up to 25db. The ergonomic design ensures that you can wear them all day without any pain or discomfort. 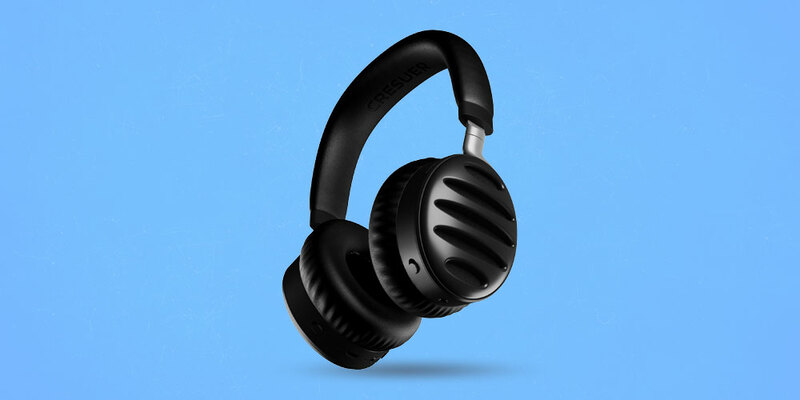 Unlike other headphones that have a limited battery life of only a few hours, these headphones provide playback for up to 24 hours on a single charge. Listen to an entire day’s worth of music off of one charge! If you’re looking for a versatile and affordable pair of headphones, the HIGHWAVE Noise-Canceling Wireless Headphones is definitely a top pick. Thanks to the low latency engineering, these headphones function phenomenally for movies or games without any sound lag. You can answer calls with ease using the smart controls. Plus, the flexible cantilever allows for easy folding during travel. Get the HIGHWAVE Noise-Canceling Wireless Headphones today for a deeply discounted price. Take 15% off the already discounted price by using code MADNESS15, which brings your total down to just $67.99!